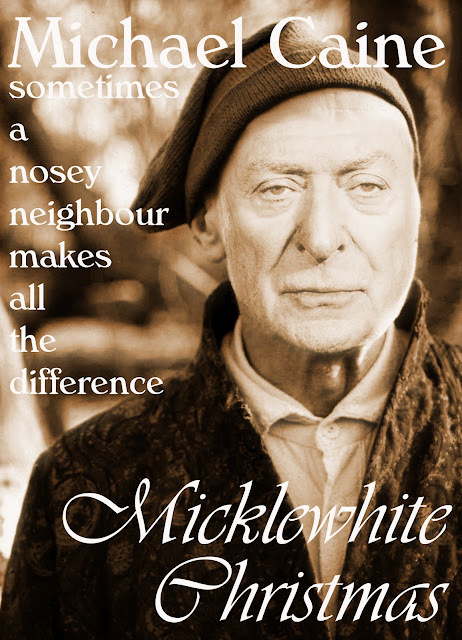 This was entered into Empireonline forums as part of the Michael Caine comp - hope you like it. It even manages to reference the fast show, so that can't be too bad - always opinions welcome - either here or through Twitter! Love peace and if I dont get to post in time " happy xmas!"